As art is increasingly being seen as a lucrative avenue for investment a large number of people have started buying art as a part of their investment portfolio. The Indian art market is doing extremely well internationally and there has been a marked increase in the number of non-Indian buyers. Bangalore based art collector Harish Padmanabha points out that the domestic market too is doing well thanks to a lot of free-floating money. However, there are various factors that govern the pricing of an artwork in the primary and the secondary markets. According to him, “Investment in art does not have the ease of liquidity that stocks and shares have. You cannot take it to the market and trade in immediately. Just as real estate is a long term investment opportunity, art is an even longer term investment option.” Having said that, it is still a good investment alternative to add to one’s portfolio apart from conventional assets such as stocks, shares, securities, gold and real estate. It is estimated that currently the art market is growing at the rate of approximately 30% per annum; however, many individual artists have appreciated at a rate of 200% as well. 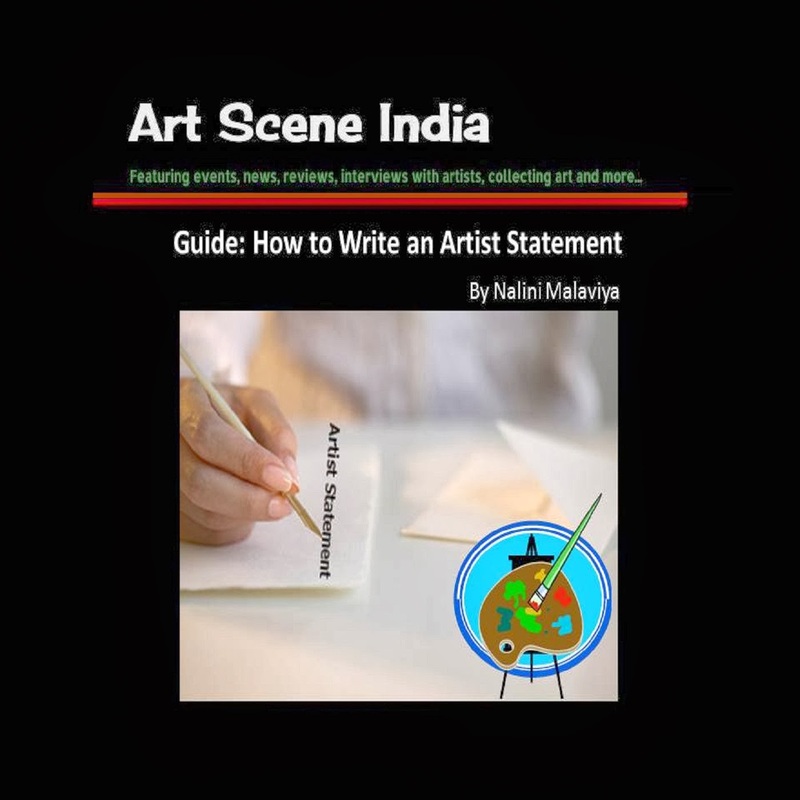 H Padmanabha advises investors to begin with an amount of approximately Rs 20 lakhs to be able to buy a good body of work that comprises a judicious mix of established and upcoming artists. An amount of Rs 1-2 lakhs is an optimal sum to buy art for its decorative value, which may eventually turn out to be good investment in the long run. However, the percentage of risk is always higher when buying upcoming or lesser-known artists. ET art index provides a quantitative evaluation of price trends and is computed on the basis of the average Square Inch Rate of works of art of India’s leading 51 contemporary artists. 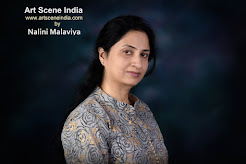 Manjit Bawa, MF Husain, FN Souza, Tyeb Mehta, VS Gaitonde, Akbar Padamsee, Ganesh Pyne, Paristosh Sen and Raja Ravi Verma are some of the well-known artists listed in this category. Investing in any one of these artists is a safe option, however their prices are already beyond the range of most investors. The mid–segment bracket comprises of works of artists who are fairly established and could possibly be in a price range of Rs 5 – 15 lakhs* for an average sized work. These are the next group of artists who are most likely to hit the top league in the near future. The under Rs 3 lakhs category would comprise works by promising artists that are in the process of getting established and are beginning to make a name for themselves. Remember, investing in this group has the highest risk, but returns can also be spectacular in the long term, provided the artist sustains himself and the Indian art market continues to grow at the present rate. *Prices mentioned are indicative and depend on the size and the medium of the artwork. · Do a thorough assessment of the artist’s past performance and price trends. · Always buy from a reputed dealer or art gallery. · The gallery price of an artist is much lower than his auction rates. · Make sure you get a provenance certificate (a letter of authenticity) from the seller. · Take good care of your artwork, prices are directly related to the condition of the artwork. For instance, keep away from direct sunlight, focused light and dampness. 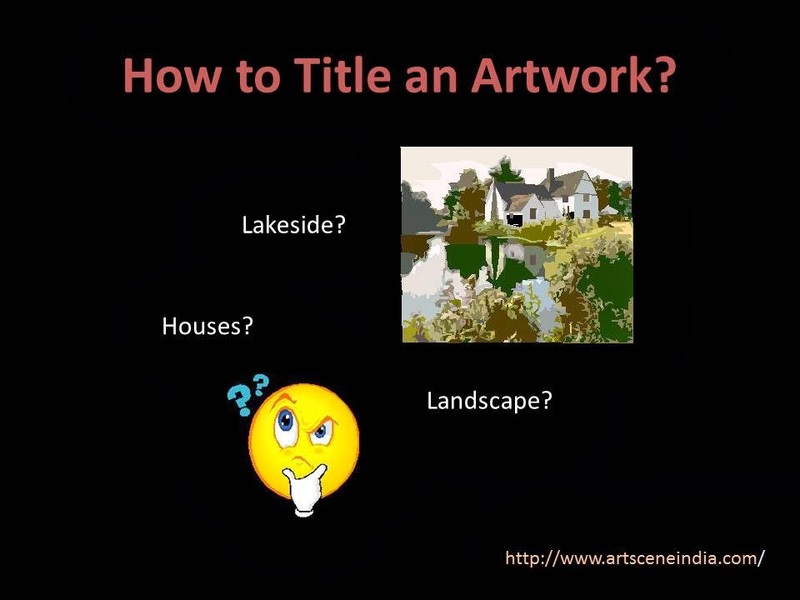 · Be extra cautious with artworks on paper. 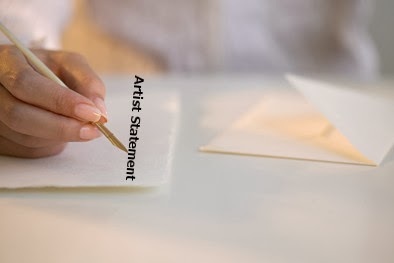 · When reselling your artwork, remember there are gallery commissions, current price of the artist and tax implications, which will affect the profit margins. I beg to differ in terms of liquidity of artworks; there are instances that artworks of most-sought after artist's works get sold within minutes or hours. Just the big names will not do, the quality of the work also is more important. Umesh... you're right art does sell immediately at times... however, but often artworks languish for long at galleries before being sold. And here we're talking about reselling art (not primary sales). Agreed that quality has a say, but the point here is that liquidity of art is not the same as mutual funds, shares and gold. i have nos. of works , i want to liquidate , can you advice whose works got sold in minute / hours sothat i can offer to you to sell off . i need to sell some of my works can you respond which works i can sell in minutes / hours , which you have already sold , i will offer the same artist works . Only if Umesh reads your comment he can reply. sorry to disturb you ! Pl bear with me . pl keep posting arts happenings in bangalore . Sorry for not keeping on par with updates on this thread.